Honoring and remembering Corporal Harvey Jasper Gibbs, of Company B, The Milton Guards, from Milton County, Georgia. He enlisted as a Private 10/6/1861. Appointed 1st Corporal 7/28/1862. Surrendered at Appomattox, Va. 4/9/1865. 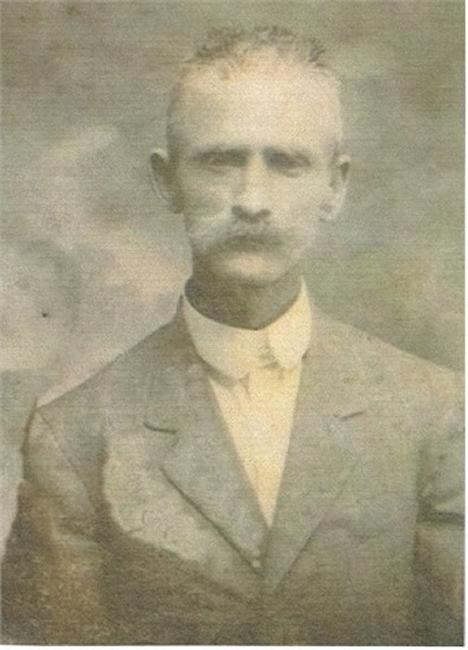 Born 12/15/1845, Yancey Co., North Carolina, died 12/16/1927 at Gadsden, Etowah Co., Ala. 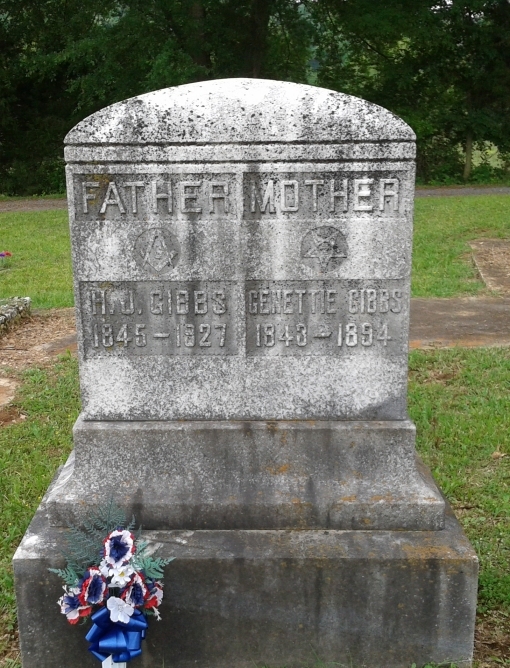 Buried at Gibbs Chapel Cemetery, Blount Co., Ala. Filed a CSA pension application in Etowah Co., Ala., in 1914.